Need to cover Tables at your event? 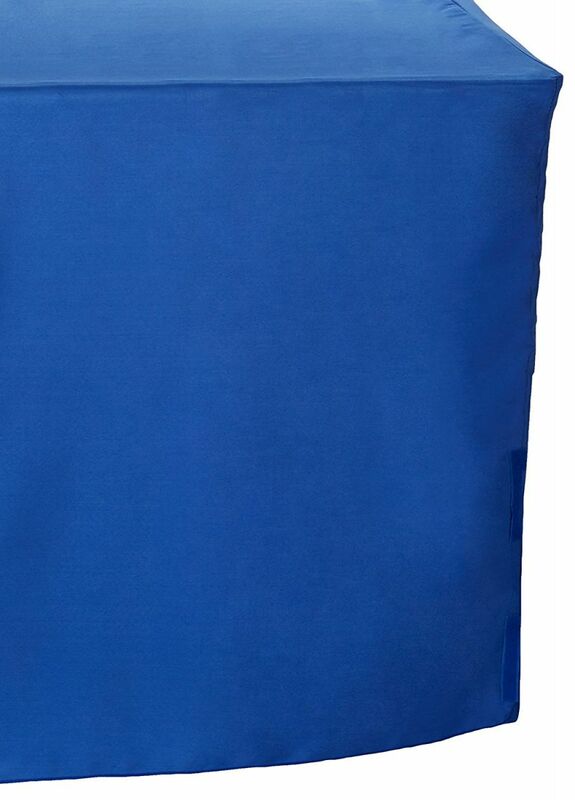 Royal Blue Table Cloth Rentals for your party! Whether you are going with a Toy Story (R), Transformers (R), Frozen (R) theme, or some other theme- these blue table cloths will blend beautifully! Feel like a Royal with these elegant blue table cloths at your event, yet feel frugal at the same time due to these great prices!